I love polka dots but you have to do it right when you create and decorate a polka dot room — or else you’ll be left seeing, well, dots. 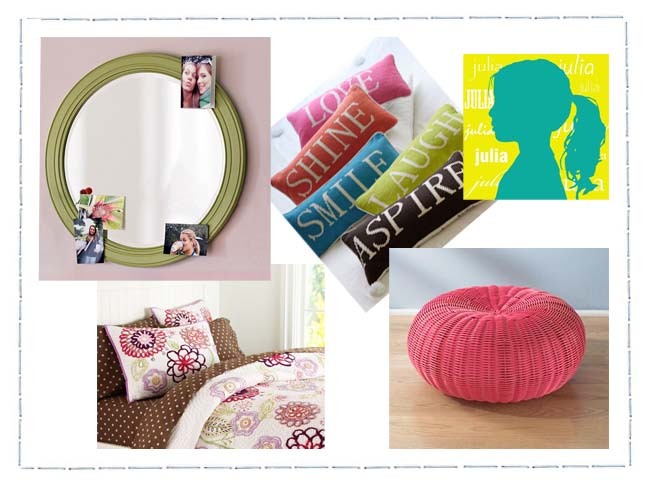 These items, along with some helpful decorating tips, are sure to help point you in the right direction or inspire your love for the dots. 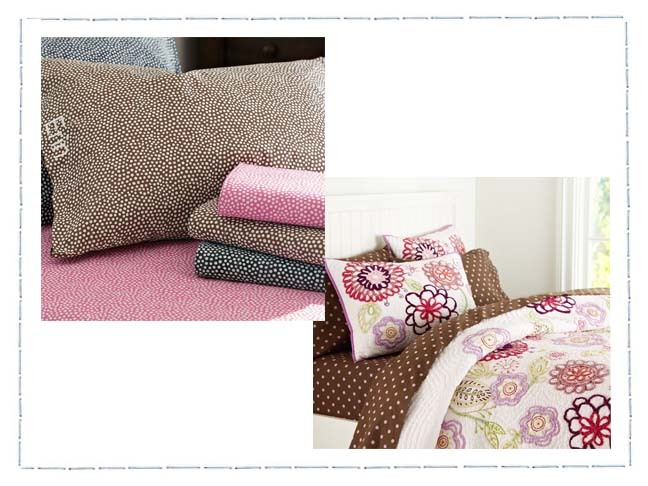 This Mini Dot Sheet Set ($32-$109) allows you to mix and match your daughter’s bedding to create a personalized and perfect polka dot look. The Bohemian Bloom Quilt and Shams (sale $36-$249) compliment the polka dots and changing things up a bit with a different design — flowers instead of strictly circles. This amazing Ruched Duvet Cover and Sham Set (sale $29-$139) can be used as an additional comforter or folded at the end of the bed for added warmth and decoration. 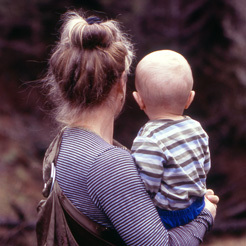 This piece will last many years as it can grow with your child — or be used on mom and dad’s bed! 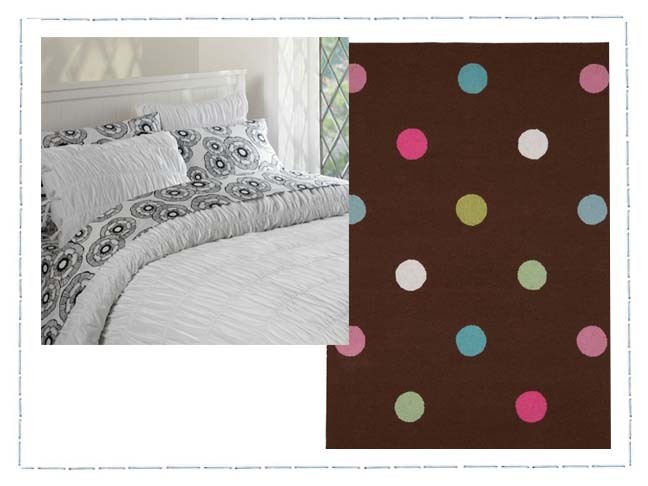 The Polka Dot Rug (sale $129-$599) perfectly displays oversized matching polka dots without going overboard on the dot theme. 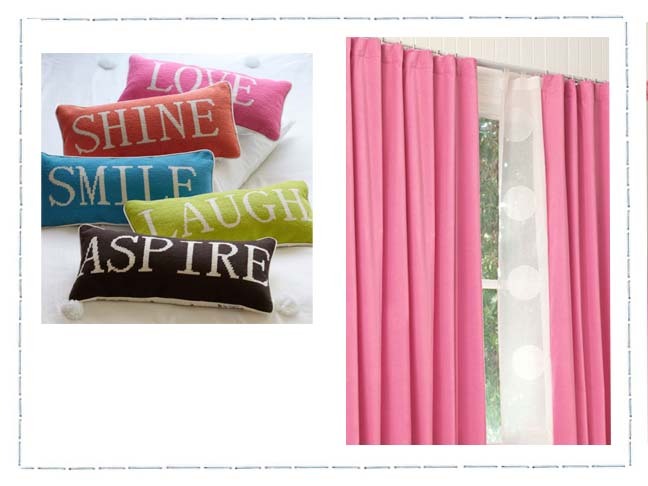 This collection of Word Pillows ($35 each) add personality and character to the room. 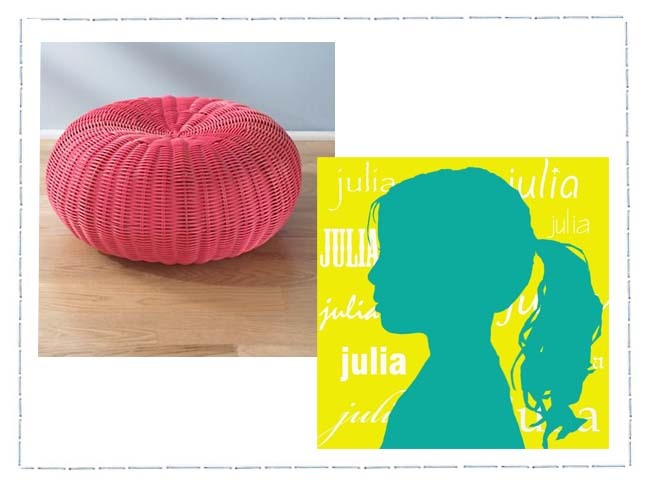 Grab a trendy word pillow and your daughter will love it — and you! Go neutral and soft with these Solid Velvet Drapes (sale $39- $79). Match a color from the rug or bedding to blend and coordinate — but stick with a solid color for dramatic looking windows. 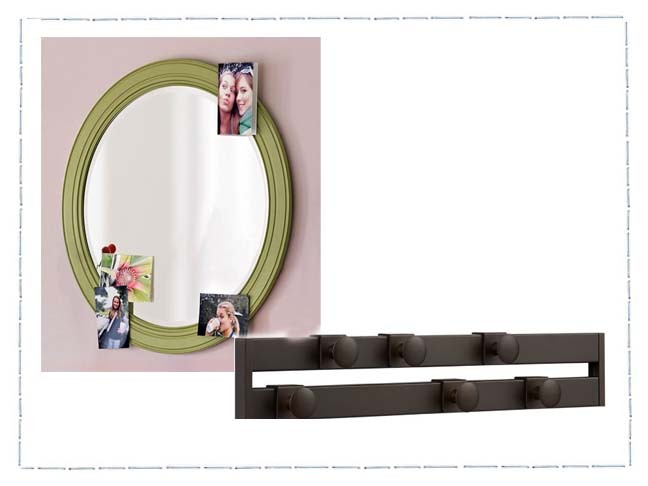 The Chelsea Round Mirror ($79.99) is a classic and practical addition to the dot room. The Jig Coat Rack ($69.95) has a unique way — and subtle dot design — to hang coats, backpacks and dress-up clothes. The dot knobs slide along the two tiers making this coat rack unlike anything you’ve seen before. The Tufted Seater ($39) is a steal at that price and a super-cool seating option for your little girl. It’s not only does it complement the dot theme, it’s a sturdy woven place to rest tired feet or a little boost off the floor while playing. Step away from the dots and pick up one of these colorful and fun Custom Silhouette Prints ($40) for you and your daughter to cherish forever.